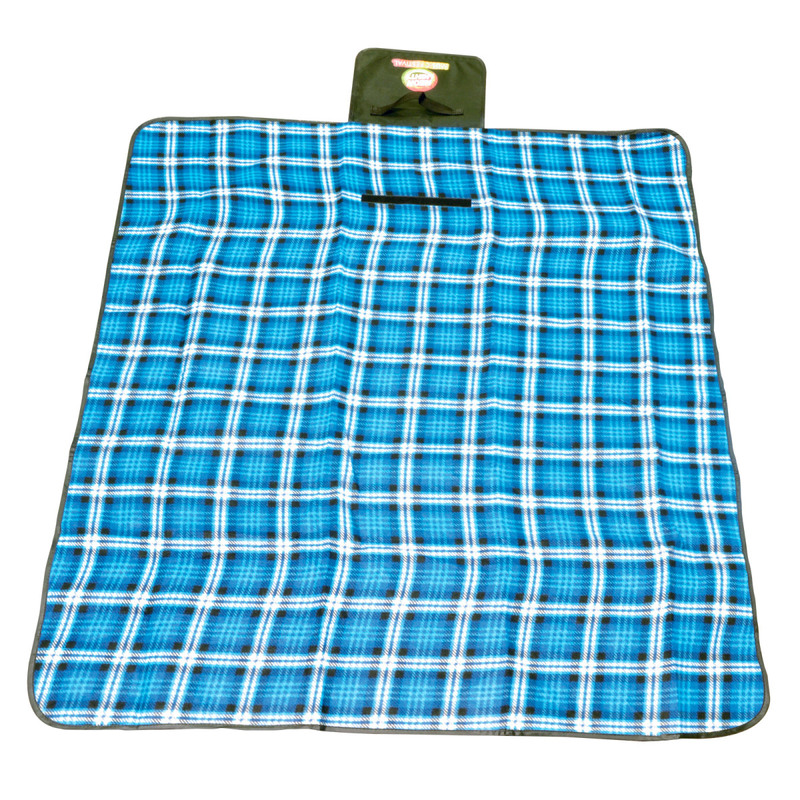 Relax and have an enjoyable picnic with some help from these blankets. These picnic blankets will have you wanting to get out and enjoy the outdoors ASAP! 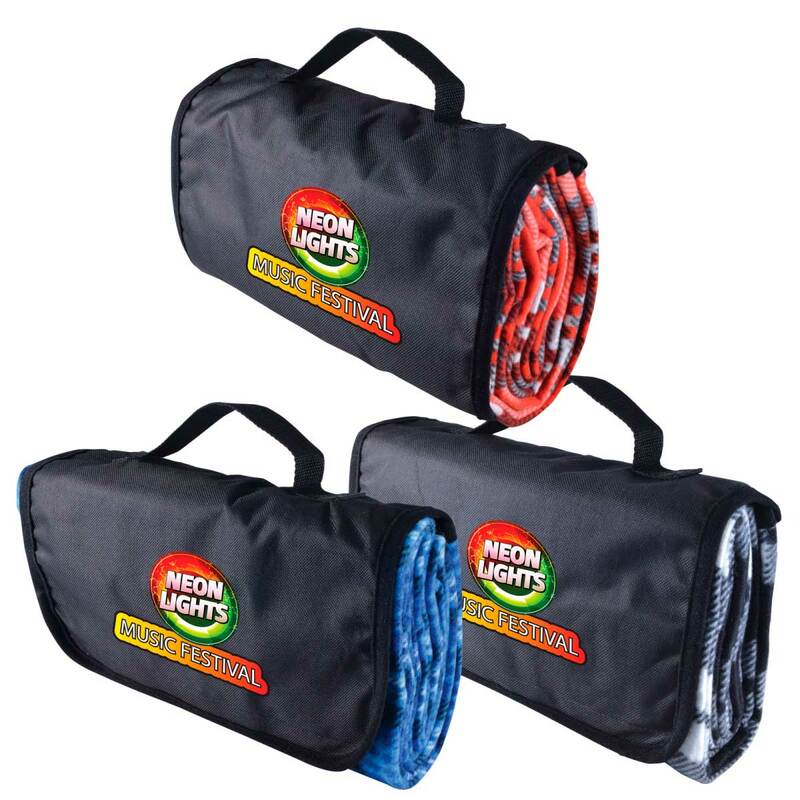 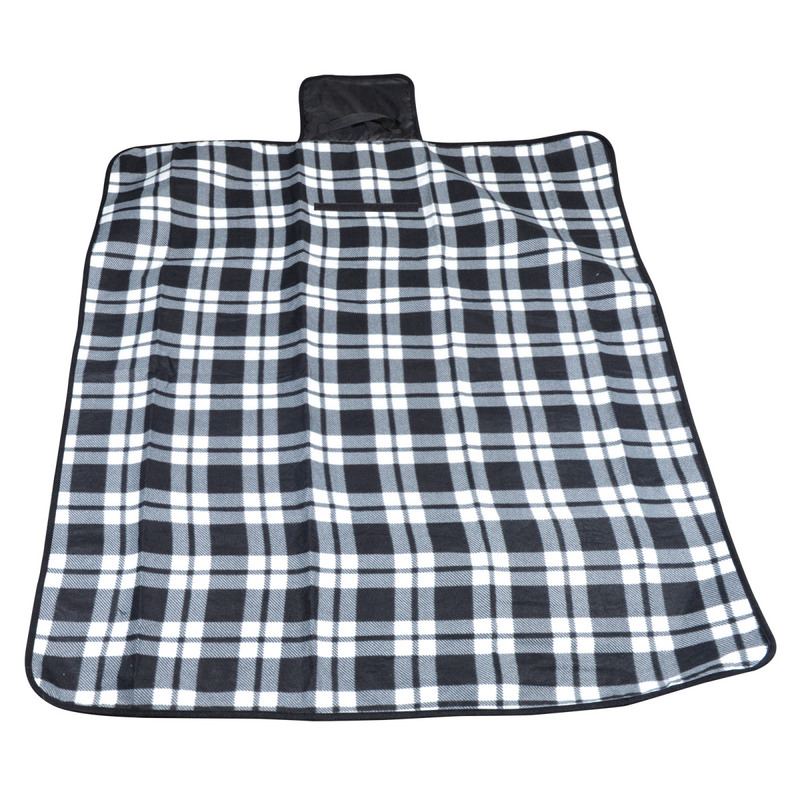 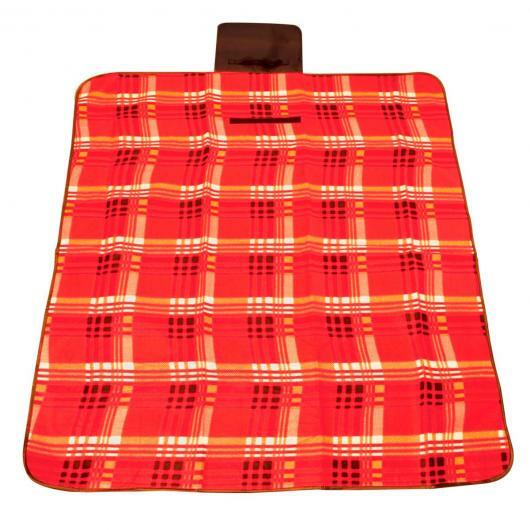 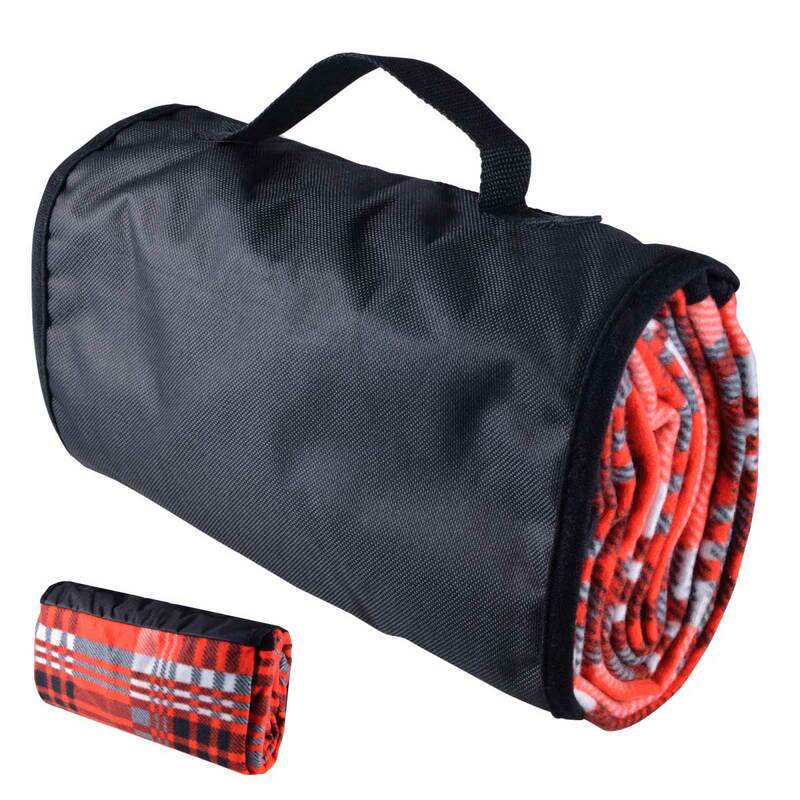 They are made from woven polar fleece and polyester with a waterproof PEVA backing. 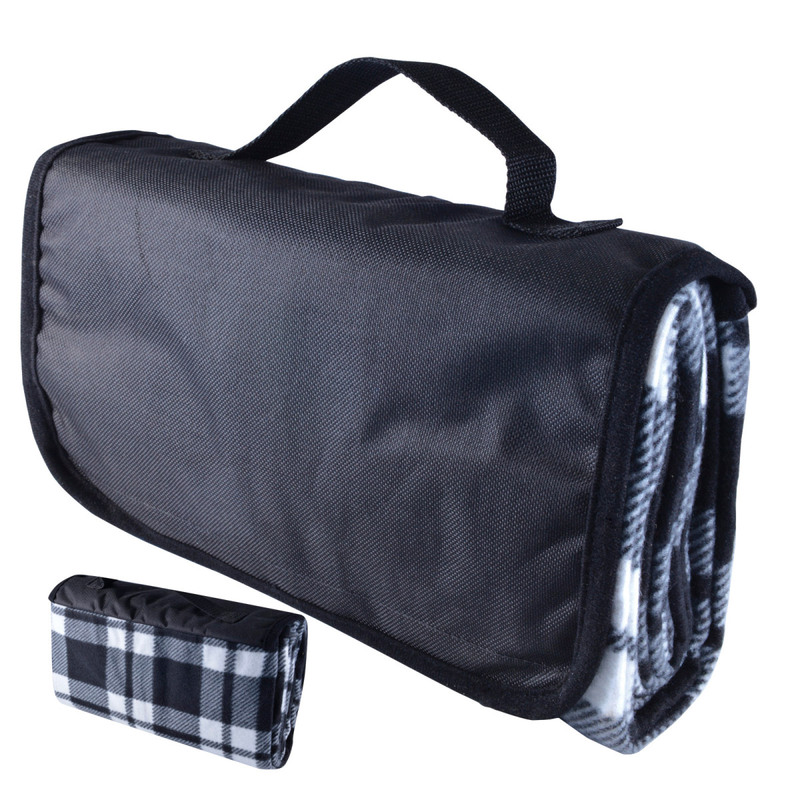 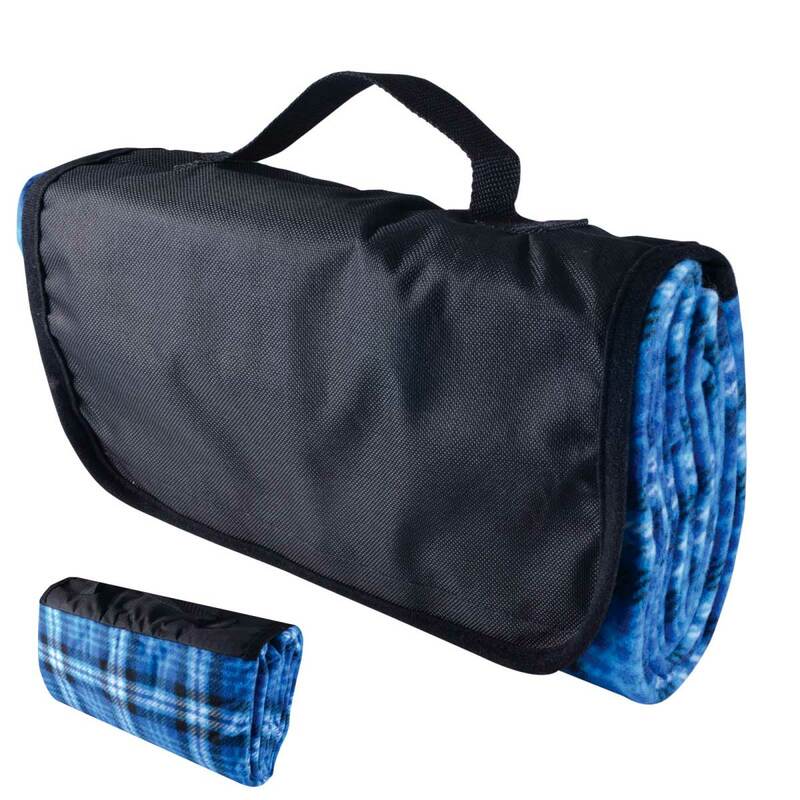 They fold down compact for easy storing and carrying, with a black flap on the front that holds the blanket together with velcro closure. 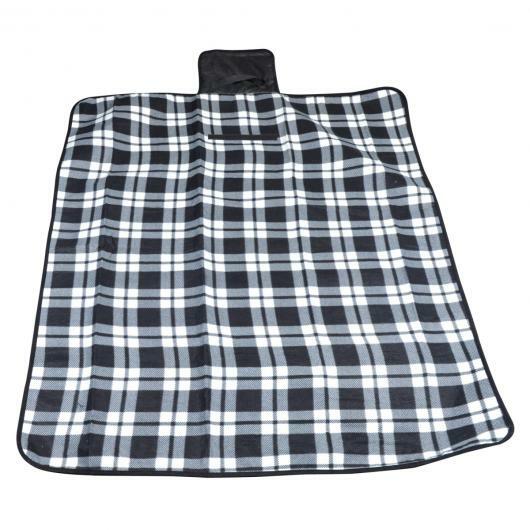 Preview what your logo will look like on these blankets today!